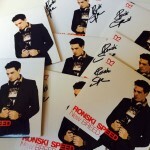 After his last release in May 2014 Ronski Speed is now back with a brand new single. 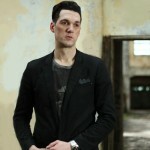 With Sipoc the German legend does what he does best and gives us a true melodic masterpiece concocting beauty and power into one hell of an explosive cocktail! 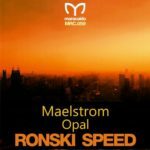 For the remix of Sipoc, Ronski Speed worked with the talented Steve Nyman who give the single a brilliant uplifting workout. 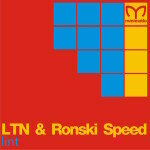 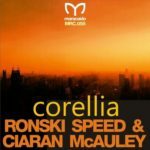 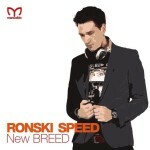 Ronski Speeds new single already got early support by Armin van Buuren and many more! 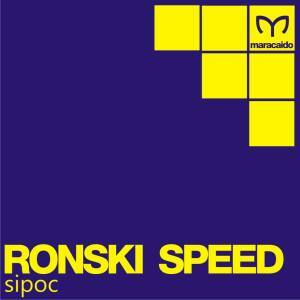 Tagged Maracaido Records, Ronski Speed.